Official BlackBerry OS 5.0.0.607 for Storm 2 released | BlackBerry Blast! 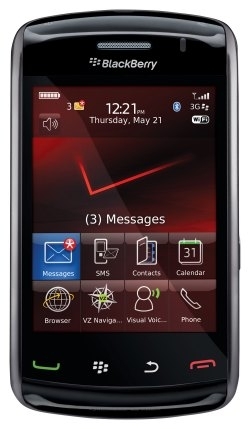 The official version of the BlackBerry OS 5.0.0.607 for the Verizon BlackBerry Storm2 has been released. The OS update is already being pushed over the air to some Storm 2 users. If you've upgraded to one of the unofficial Storm 2 OS updates you'll probably need to downgrade before you can upgrade to the official Verizon version of the OS. You can also download OS 5.0.0.607 from the Verizon BlackBerry Updates page at the link below.